"We halt the deadly hepatitis B virus by targeting the immunomodulation aspect"
We treat hepatitis by treating the devitalized body energies involved in causing hepatitis. Treatment does not only focus on the aspect of liver protection but on the immunomodulation of the entire immune system. We are helpful in staving off disease byusing immunomodulator herbs in amalgamation with hepatoprotective herbs. Generally, when a patient approaches a doctor during the stage when virus has only gained access in his/her body and has not developed liver damage, majority of doctors start giving patients liver tonics. 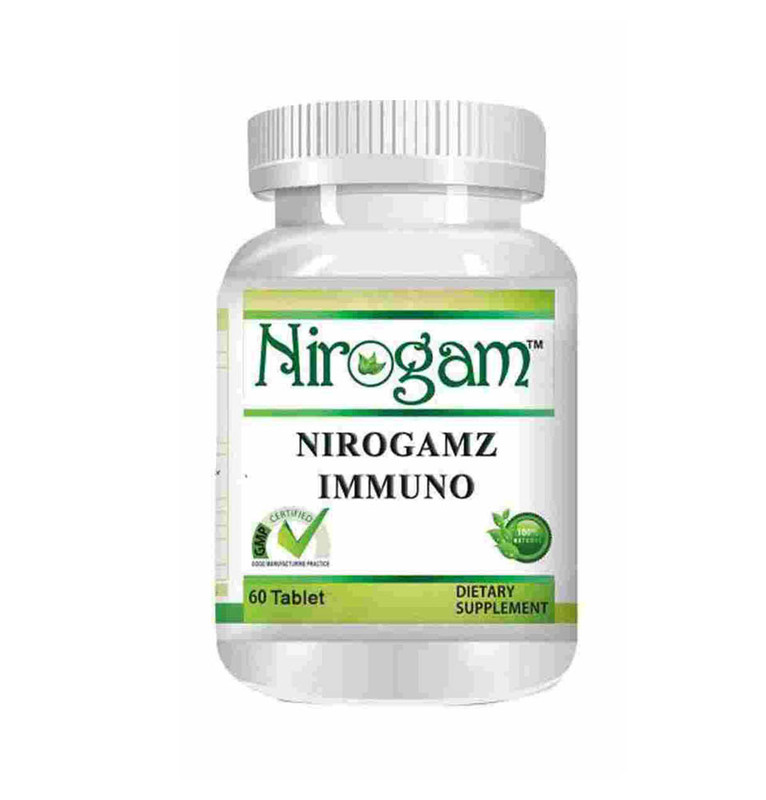 But in that stage, we treat the patient with immunomodulator herbs which can constantly bring down the level of virus. On the contrary, majority of the doctors do not pay importance to the immunomodulation aspect, they focus more on liver protecting herbs. As a result they are not able to bring down virus to negative. There are 5 main hepatitis viruses, referred to as types A, B, C, D and E. These 5 types are of greatest concern because of the burden of illness and death they cause and the potential for outbreaks and epidemic spread. In particular, types B and C lead to chronic disease in hundreds of millions of people and, together, are the most common cause of liver cirrhosis and cancer. Hepatitis A and E are typically caused by ingestion of contaminated food or water are milder, Infection with hepatitis A virus can cause an unpleasant illness, but most people fully recover. Hepatitis B, C and D usually occur as a result of parenteral contact with infected body fluids. Common modes of transmission for these viruses include receipt of contaminated blood or blood products, invasive medical procedures using contaminated equipment and for hepatitis B transmission from mother to baby at birth, from family member to child, and also by sexual contact. Scientists have identified 5 unique hepatitis viruses, identified by the letters A, B, C, D, and E. While all cause liver disease, they vary in important ways. Our herbal medication has some miraculous actions on the immune system, revitalizing the natural immunity of the body. It controls the inflammatory reactions of the body. Our medication is helpful in the regenerating liver cells, rectifying liver failure and eliminating toxins from the body. 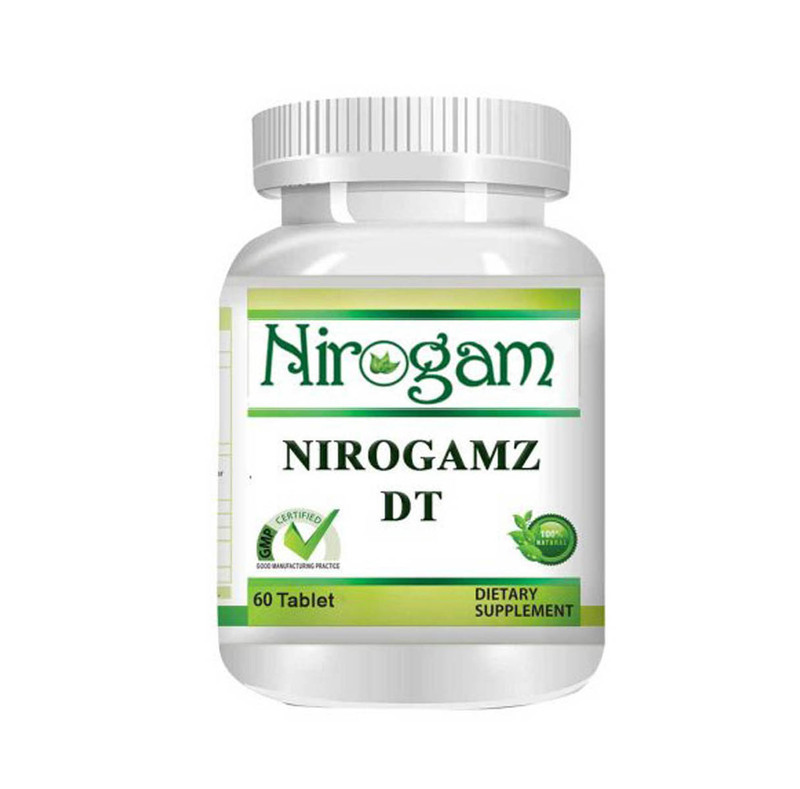 It is best detoxifier and rejuvenator for the liver. A strengthening combination of bitter herbs acts as natural purgatives that cleanse the liver of accumulated natural toxins. This energetically cooling formula pacifies pitta and fortifies the healthy production of bile. It optimizes your liver health and function. 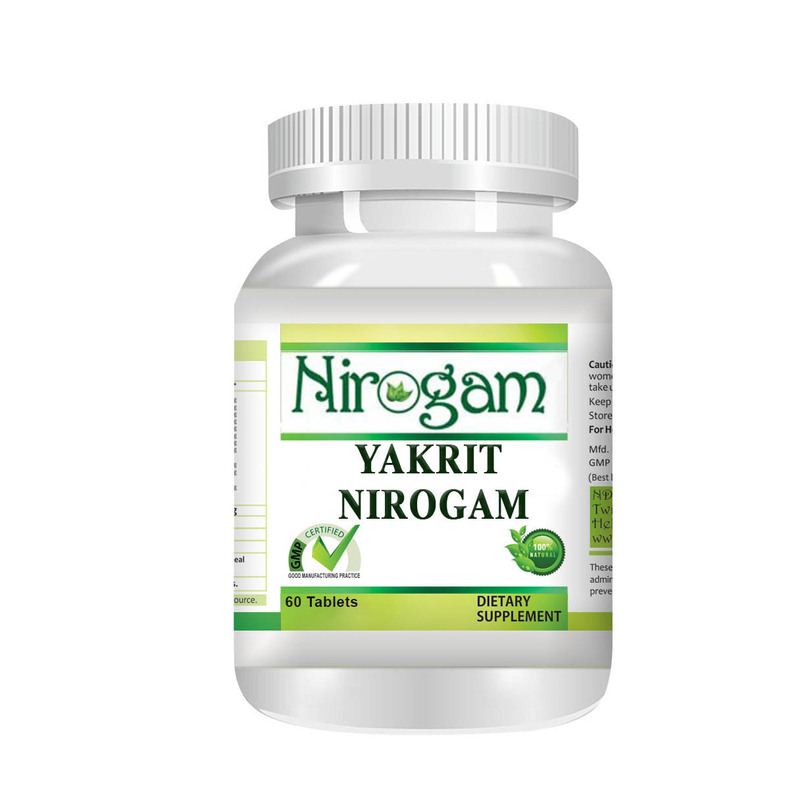 It protects the hepatic parenchyma, neutralizes all kinds of toxins and removes harmful substances from liver as well from throughout the body. It supports liver and gall bladder function which bolsters up healthy bile production. It is one of the unique formulations which act as an anupan (liquid that is advised along with the medicine or advised after intake of the medicine). It helps in break down, softening, digestion, proper assimilation and instant diffusion of the food taken. It is ayurvedic formulation which cleanses and nourishes liver, infusing strength. This energizing combination of herbs sustains a healthy, unobstructed urinary tract and soothes the urinary system. "Bringing you closer to the inherent power present in the herbs." Ayurveda makes use of herbs prevalent in nature and formulates herbal remedies using the inherent power present in them. These amalgamations are helpful in ameliorating immunity and fortitude. With the assistance of herbs, patient's vitality is restored, infections caused by viruses and bacteria are relieved and the liver is strengthened in nature inspired way. According to Ayurveda, the night is divided into three periods, each dominated by the characteristics of a separate dosha. Arising early in the morning yields more energy and going to bed past midnight causes less sound sleep. People with pitta imbalance should abstain themselves from daytime naps to assure more unflustered nighttime sleep. Avoiding anger and stress is important in taking the edge off pitta, which can be mollified by relaxation techniques such as yoga and meditation. People with hepatitis are also emboldened to avoid smoking and spending too much time in the direct sun, as both activities increases pitta.